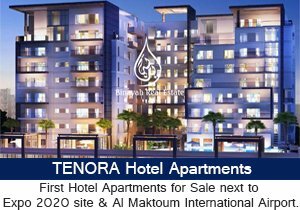 Mira Townhouses in Reem, the new master-planned community by Emaar Properties, are ideal for families seeking a relaxed environment, away from the bustle of the city. Residents will become part of an exotic neighborhood that features an exclusive desert botanical park, camping facilities, sand surfing and camel riding trails, go karting track, dune buggies, rock climbing wall, and a skate park. Anchored by a sweeping central park, Reem’s common areas will feature fountains as well as a centre piece water feature. 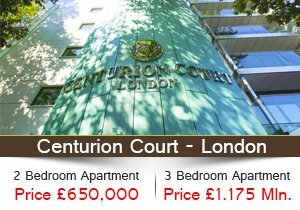 A residents’ club, restaurants and cafes, nurseries and primary schools, dedicated jogging and bicycle paths, a cricket pitch and several football fields, a miniature golf course, and an amphitheater outdoor cinema are all set within the neighborhood. 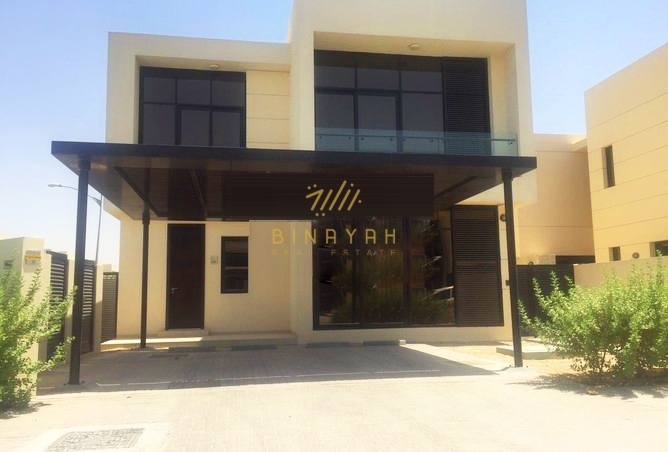 Mira Townhouse by Emaar for Sale in Dubai, Call Us at 800-BINAYAH.